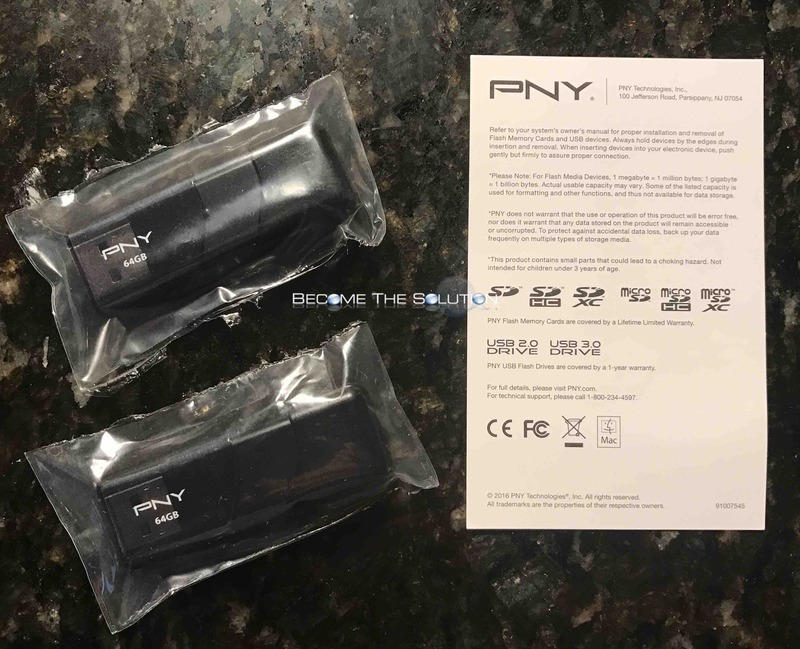 Amazon is marketing a pair of 2 PNY 64GB USB 2.0 flash drives for an extremely cheap price – check them out here. 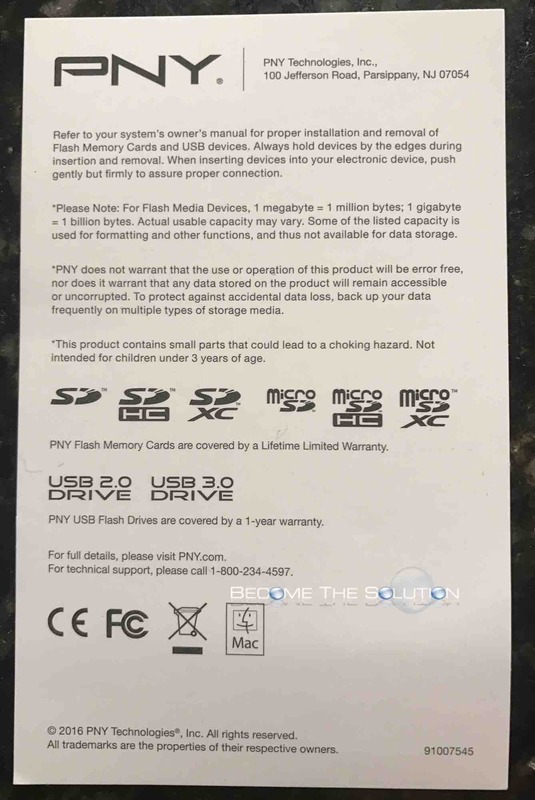 They are selling off younger generation jump drives and making room for bigger inventory, with recent new of the 2 Terabyte Flash Drive being released. Partitioning the Jump Drive using Mac OS X Disk Utility took just under 45 seconds. The Jump Drive is advertised as USB 2.0; however, the instructional card it came with says USB 3.0 compatible too. We tried plugging into a USB 3.0 port; however, it did not negotiate at 3.0 speeds. Interesting to note, the drive does not have any lights to indicate data transfers or power. 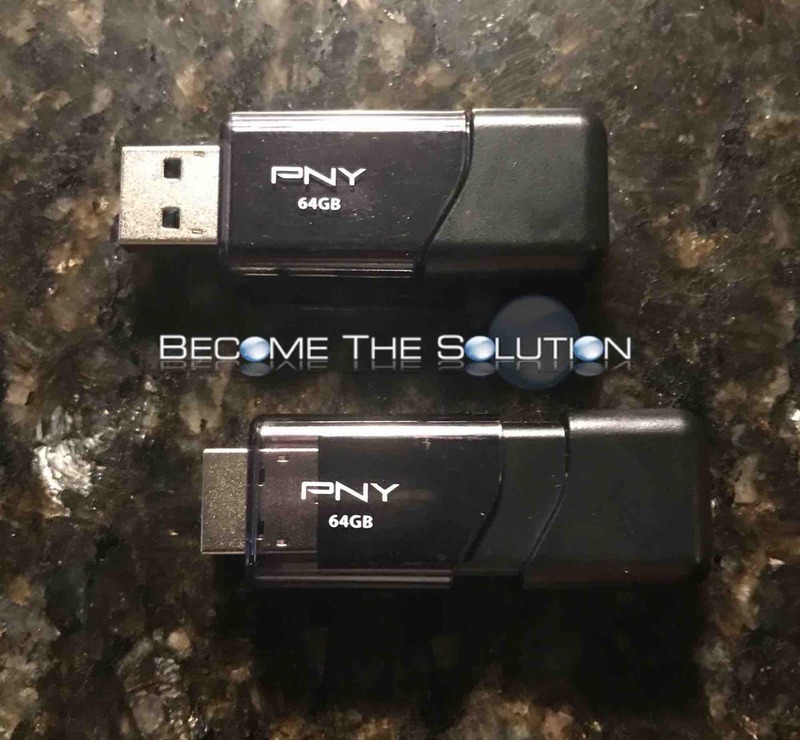 Buy the 2 PNY 64Gb USB 2.0 Flash Drives here.